What seemed like another ‘rumoured’ relationship or at the most, a fling, seems to be much more than that. We are talking about Priyanka Chopra and Nick Jonas’ current equation. 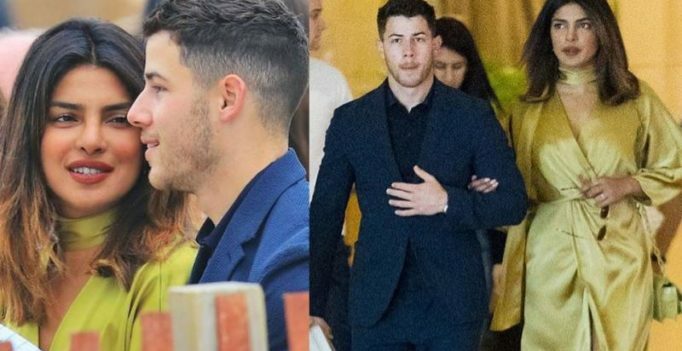 Priyanka was snapped walking with her arms wrapped around Nick Jonas’ for the first time as they attended the latter’s cousin’s wedding together in Atlantic City, New Jersey over the weekend. Not just that, some pictures of the guest list for the wedding has surfaced, where their names have been written as ‘Nick + Priyanka’. Taking Priyanka as ‘plus one’ most certainly proves that the singer took the actress as his ‘date’ for the wedding. Apart from looking completing in love and sharing lovely glances at each other, few pictures of Priyanka enjoying with his extended family are also doing rounds, few at the wedding and some before it. 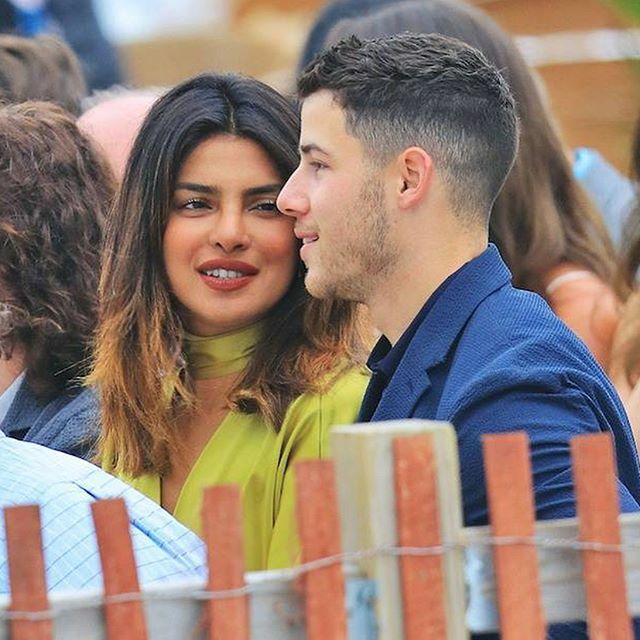 Looks like Nick introduced Priyanka to his family on the occasion. Need we say anything more? With the way things are proceeding right now, we wonder when Priyanka will bring Nick to India to introduce him to her mother. For the unversed, Priyanka and Nick were spotted at a baseball game, a dinner date, JFK airport, among other locations recently, and have been posting lovely comments on each other’s Instagram pictures.